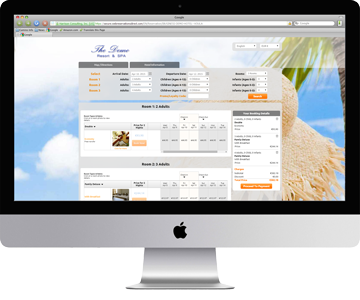 WebReservationsDirect.com is an online reservation system designed to help your hotel boost its revenue by offering guests value they cannot get from other booking engines. 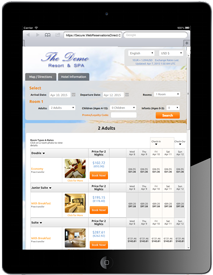 WebReservationsDirect.com integrates seamlessly into a hotel’s existing website and is specifically designed to appeal to a wide variety of Internet users that are actively searching for hotel reservations. The difference between our platform and that of other booking engines is that our system helps maximize conversion rates by offering incentives and better value for your guests to choose from. What’s even better is that our reservation system is completely commission free, so you’re hotel can increase its revenue while providing the incentives that will persuade guests to make their reservations through the WebReservationsDirect.Com sales channel. It’s time for your hotel to take control of its online reservations and discover what WebReservationsDirect.com can do for your business. It might just change everything.